The business grew out of the owner’s passion for parenting and one could sense that the moment they entered the door. Except that she wasn’t happy with how the things worked. Money wise. They didn’t have enough children to fill the classes and teachers needed to be paid every month. So we started to put together a local marketing strategy to direct customers to the club, try the classes and get a monthly subscription. We did everything from organic social media to blog posts, newsletters, and eye-catching signboards. After one year, the club was teeming with parents and children. 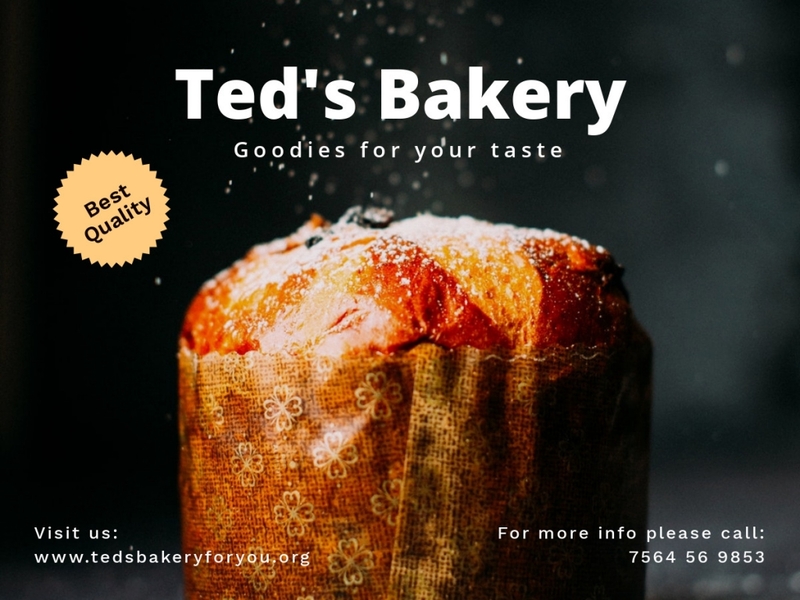 I’ve always admired small local businesses for two reasons: first of all, most of them developed out of the owner’s passion for something, be that baking, flowers, antiques and so on. Secondly, they managed to survive and some of them even thrive in small local communities. Somehow, these people have managed to combine passion and business and learned to keep their heads above the water along the way. Because I know many of you, local business owners, are wondering how to advertise your business, I am going to give you a powerful set of 20 advertising strategies to boost your local business, drive customers to your door and skyrocket your sales. Stick with me till the end to find out some incredible local marketing tips for both the offline and online media. I know it’s obvious, but you’d be amazed to see how many businesses function without a signboard. So, don’t be shy, and don’t be lazy. Get a signboard done and let people know you’re in the neighborhood. Hire an agency to come up with a great business name and logo. Then, place a nice and big signboard on the facade of your location. This is the most elementary marketing action you’ll ever do, but one of the most important. The local transportation service is a great media placement. People in your area are using buses and tubes to go to work on a daily basis, so you can show your ads to them as they’re traveling to their destination. They have plenty of time to contemplate your message and decide if they want to try your product/service. Spareroom, a website in London (UK) specialized in finding free rooms for rent found it suitable to advertise their site in local buses. Local magazines and newspapers are also a great media to place your ads. This way, you can reach people in your town/village that could be interested in your product or service. The more they see your brand’s name, the more they will become aware of it and recognize your brand. 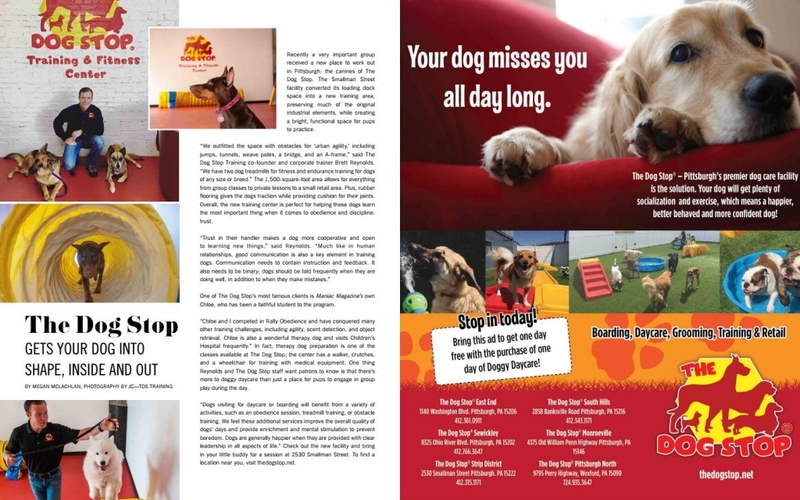 Dog Stop, a Pittsburgh-based (US) dog care company promoted their services in the Maniac Magazine, a local lifestyle publication. Because Dog Stop has 6 locations across Pittsburgh, this magazine is a great choice to reach people living near each of those places. As a small local business, you need to always have a set of flyers and brochures ready to go. Once you’ve got them printed, distribute them to the mailboxes of people living in your area. Location: the exact address. Add a map on the back. People are checking on their mailbox every day. People are open to new local places where they can eat/work out/get their hair done etc. Everyone needs a price cut, so if you’re offering a big discount, they’ll appreciate. 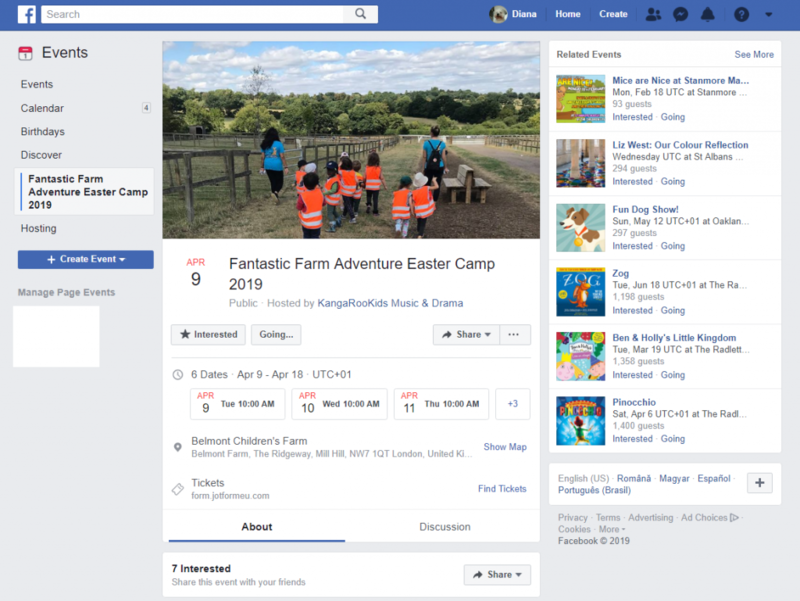 In recent years, businesses have turned to online media for promotion and they don’t send so many direct letters to customers as they used to. So, there’s an opportunity for you to fill this gap. But, there’s a secret though. 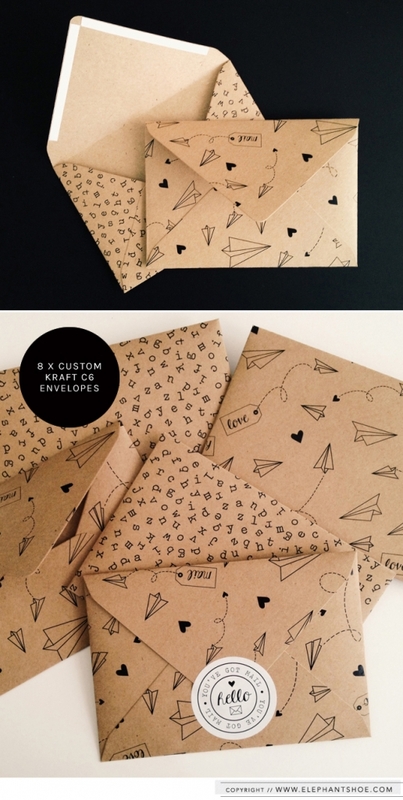 If you don’t want your promotional letter to get lost among bills and bank letters you need to get creative and craft some original envelopes that will help you stand out. Here’s an example below. 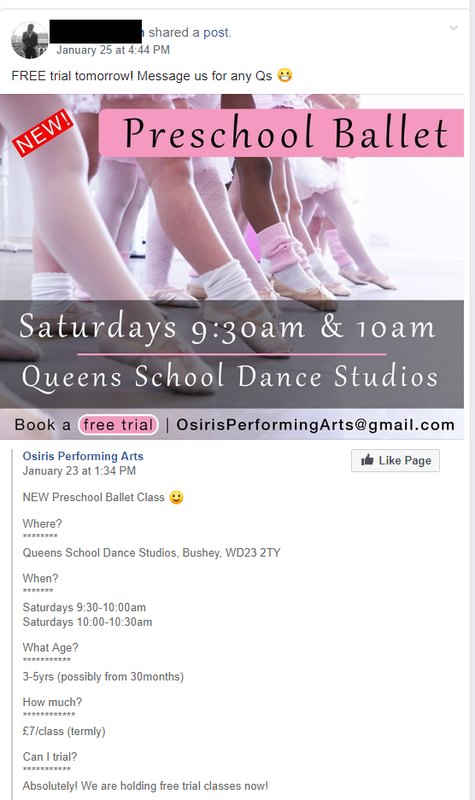 Offering free trials to your local community is a great way to launch a business, a fitness class, a dance class and so on. And if you think about it, the costs included are zero. So why not offer a free trail every once in a while to introduce people to your new services? Free trials create a positive experience for the customers and increase your brand’s awareness in the local area. Partnering with other complementary local businesses is a great move for your local business advertising strategy. Secondly, you can invite the owners of these businesses to try out your services/products along with their employees and families. And last but not least, you can ask them to recommend your business for a mutual favor. Or at least, keep one of your promotional flyers within easy reach. If you’re a personal trainer you can partner with local hair salons to promote your business through a poster. If you’re running a flower shop you can partner with a restaurant and vice versa. A local event can be an opportunity to make friends, eat and drink for free and try new activities. In other words, have fun. People looove events. That’s why, organizing an event for your community every now and then can help you build strong relationships with the people in your area. Event planning can be completely new to you, if you’re in the flowers or confectionery industry. But, you only need a pretext to come up with an idea. And then, all it takes is to make a plan, find some activities and entertainers and let everyone in your area know they’re invited. KangaRooKids & Drama, a music & drama club for kids in London, organized an outdoor camp for children in their community. They posted the event on Facebook and sell the tickets through a ticking online platform. Building a local community around your business can take years and a constant effort. But it surely pays off. Having a local community means loyal customers, content customers that will recommend your business to their friends and relatives and a group of people that you can always count on. Let’s see this example. 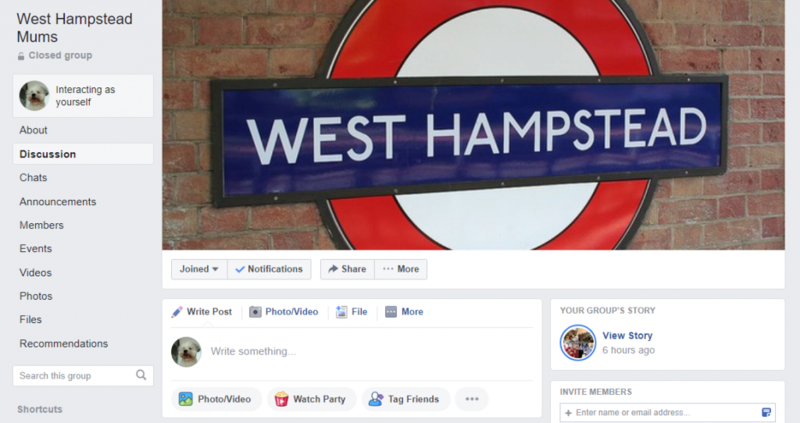 A group of mums in London – NW8 Mums – had this brilliant idea to set up a local community for mums to offer news, coffee mornings, events, recommendations, and access to their local after-school clubs for children. The group is membership-based, and members have to pay a monthly fee to get all the benefits they offer. 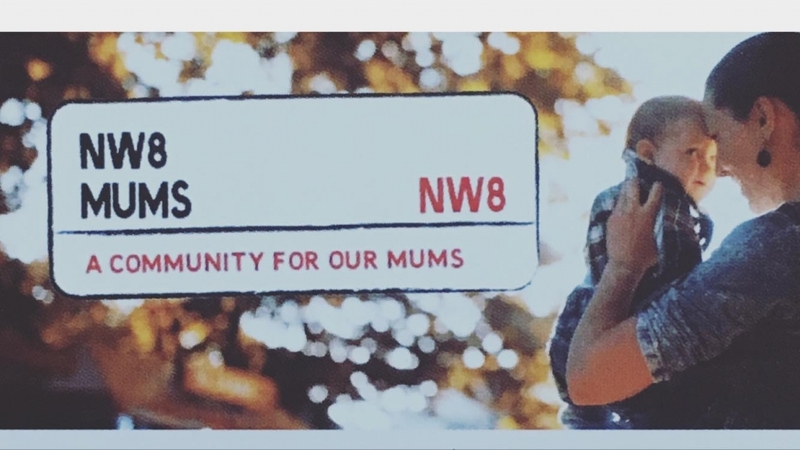 As you can see, their name combines the postal code of the community (NW8, London) and the word “mums”. So, it’s pretty suggestive: the community is for mums living in that area. Nice, isn’t it? Find out if there’s any celebrity living in your area and offer him/her a deal. You can ask this local VIP to endorse your brand and you could offer a free subscription to your services. I like how celebrities endorse their personal trainers, yoga teachers or gyms via their social media pages. For someone like you and me, running a local business, this could be pure gold. Imagine having Victoria’s Secret, angel Adriana Lima endorse your gym. People might start to pour in just to see her! 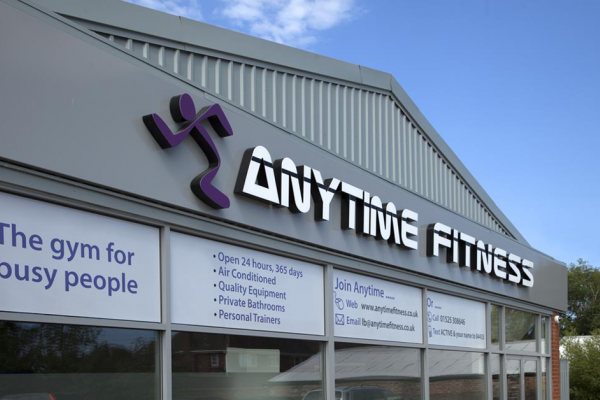 Not to mention the credit you’d get as a professional gym. Another way to get attention is to sponsor a local event, team or school. Analyze your business and find sponsorship opportunities around your area. But don’t wait for people to come and beg you. Go there and make them an offer they cannot refuse. In case you didn’t know about Google My Business, this is one of the most powerful local business advertising tools you’ll ever have. 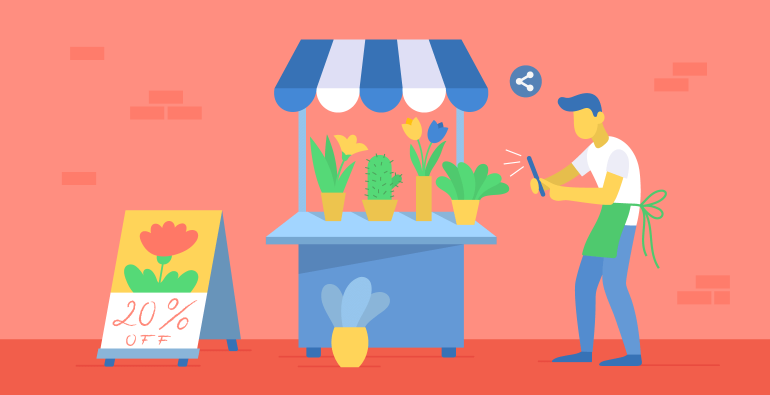 More, a Google My Business account can bring you new customers for free. This account is especially important for local businesses as it helps them to rank high in local searches and on Google Maps. 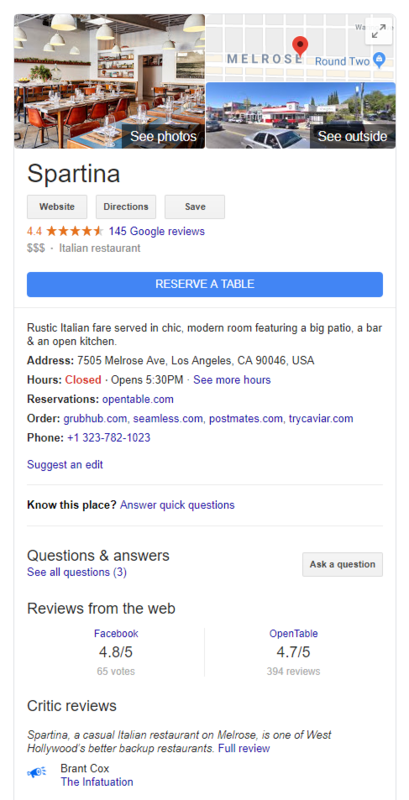 How can you set up and optimize your Google My Business account? Fill out all the sections in your Google My Business. Add a relevant description of your business and add links to your website. 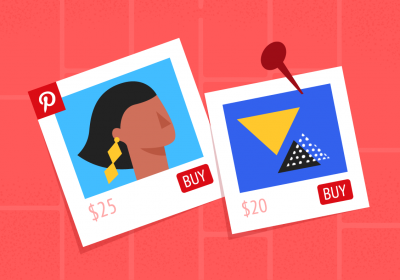 Upload a high-quality profile image and a cover photo. Upload as many photos of your business as possible. Inside photos, outside photos, detail photos. Add your opening and closing hours. The 3-pack is always on rotation, depending on the location of the user. Whenever someone performs a search, Google will serve a list of suggestions. This list has been configured to show 3 main suggestions in a box (based on the searcher’s location) and other places when one clicks the “More places” button. Considering that people now use their smartphones for anything, from ordering food to buying clothes, this free advertising is one of the most powerful local marketing strategies available to you. 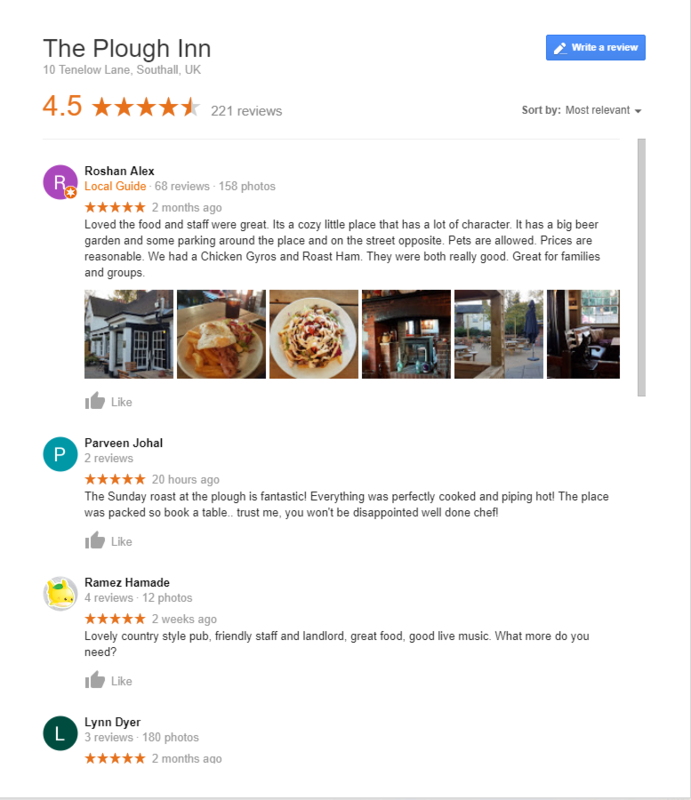 Oh, and there’s one more thing you should do: ask customers to review your business on Google. Reviews will help other customers to get an idea about your business and try it. It also contributes to ranking higher in Google’s search results. 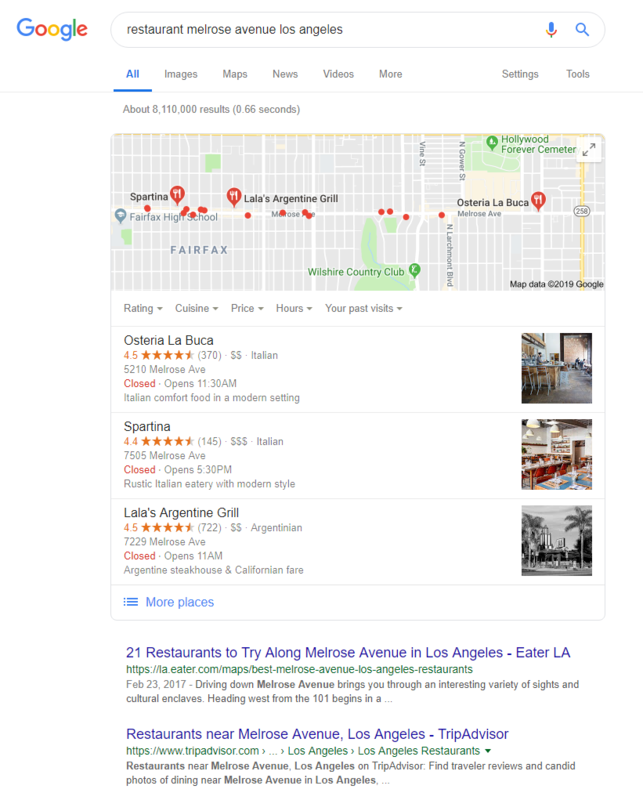 Though local business directories may not be what they used to be 10 years ago (Google’s “near me” search is also a reason why they’re not as successful anymore), having your business and website listed in local business directories still counts as a ranking factor in Google. And people are still searching for local plumbers, cleaning agencies and flower shops, to name just a few, in directories. So, find some business directories that work for your location and add your business. Write a relevant description, add some pictures, opening hours, address and phone number. Another thing you should take into consideration is how to attract tourists, especially if you live in a touristic city. If you’re a hotel owner, get your place listed on Booking.com. 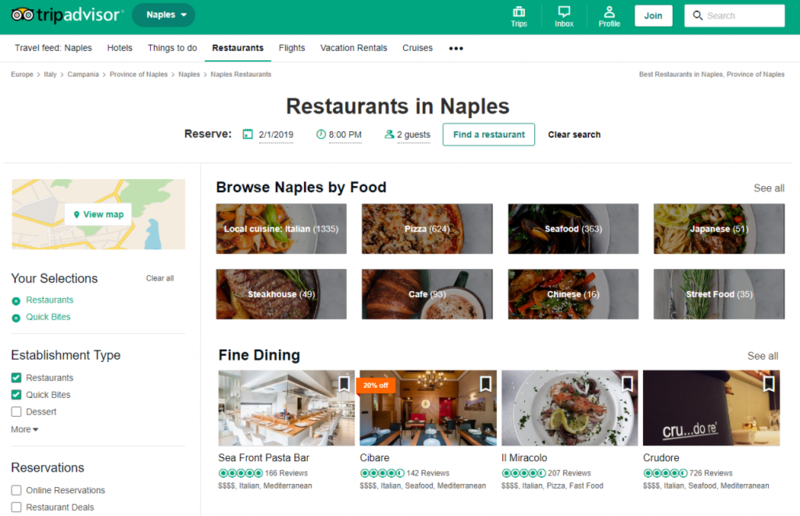 If you’re a restaurant owner, get it listed on TripAdvisor. Then, ask satisfied customers for reviews. Having a positive review on these sites is pure gold! Another thing you can do to increase your presence on Google and entice people as they perform their searches is to run a Google Ads campaign. Small business advertising shouldn’t be small scale. 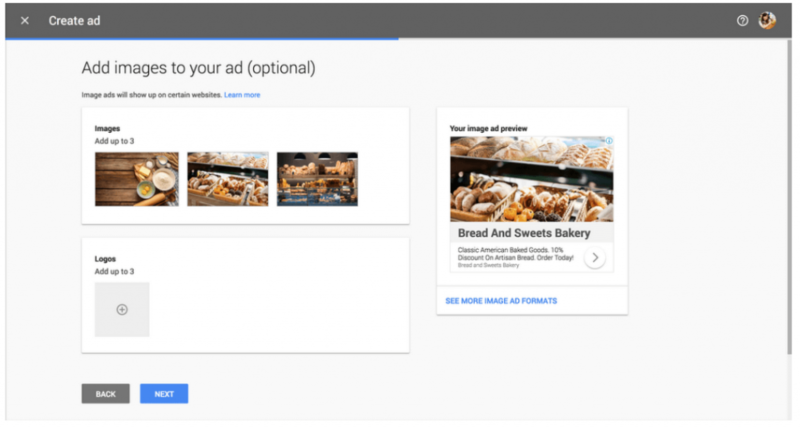 Google offers multiple ways to promote your business, from basic text ads to display or video ads. If you want to go for search text ads, your ads will be shown below the search results. Google recently updated the format of these ads to include more information about you for the same price: three titles, a display URL and a description. 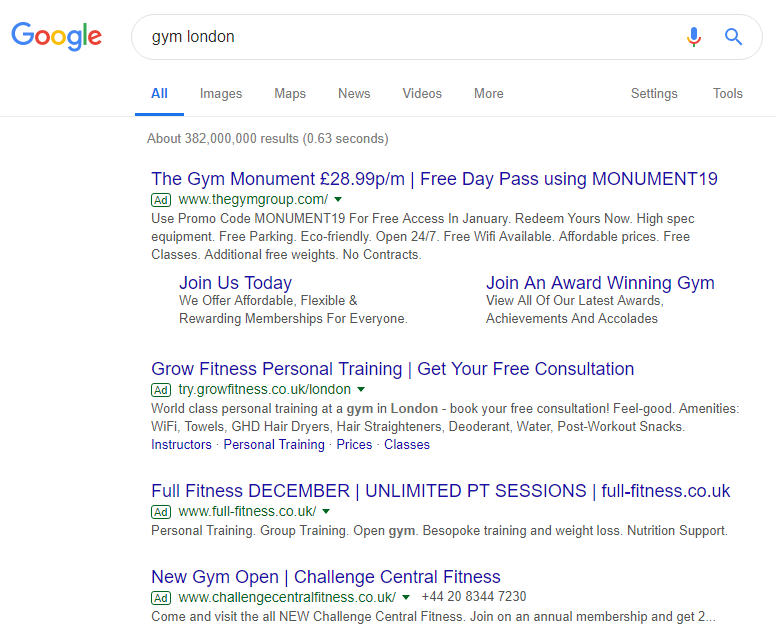 Text search ads can drive traffic to your website or landing page and it can help you grow from a small local business to a global company…well, only if you want that to happen. Google’s Display Network counts more than 2 million websites, news sites, blogs, and 650.000 apps. If you go for display ads, you should know that Gmail and YouTube are also included in the package. With display ads you have more space to tell your story and showcase your products. 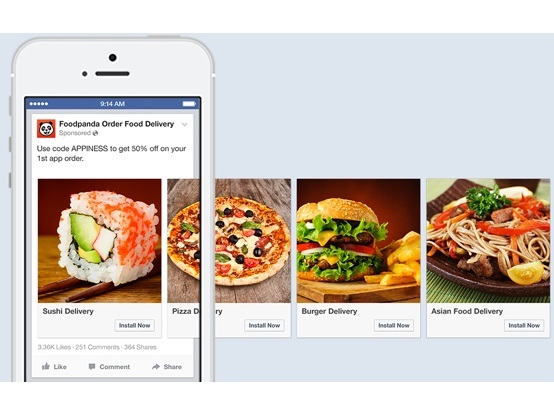 You can even use dynamic or rich media ads to catch the users’ attention. Did you know that you can easily create static, animated or rich media ads with Bannersnack? 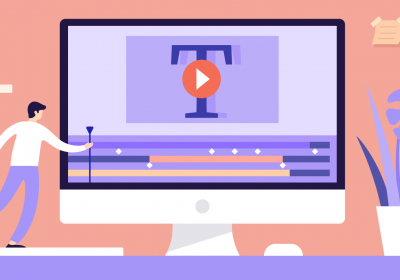 With video ads, you have more time to tell your story visually which increases chances to for a higher click-through rate and also for conversion. You can track your videos performance: views, costs and budget details. 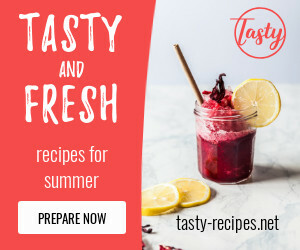 TrueView in-stream video ads – Use this video format if you want your video ad to appear before, during, or after other videos on YouTube (and other video partner sites on the Google Display Network). Outstream videos – Reach people outside of Google, on Google’s partner websites and apps. Discovery video ads – These videos in places of search, where they can easily be discovered: in YouTube search results, as related videos or on the mobile homepage of YouTube. 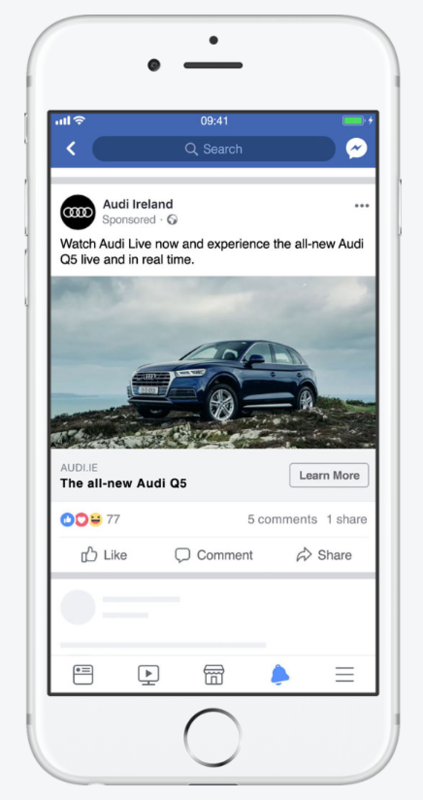 Bumper ads – 6 seconds non-skippable video ads during the main video. Here’s an example of a small local business that bloomed thanks to Google Ads. Farm Fresh in Capay, California, USA, has been a family business for many years. They sold fresh organic vegetables and fruits and even started a home delivery service. But it wasn’t until they used Google Ads to advertise their company, that their business grew. The owner states that their business has actually “grown hundredfold”. 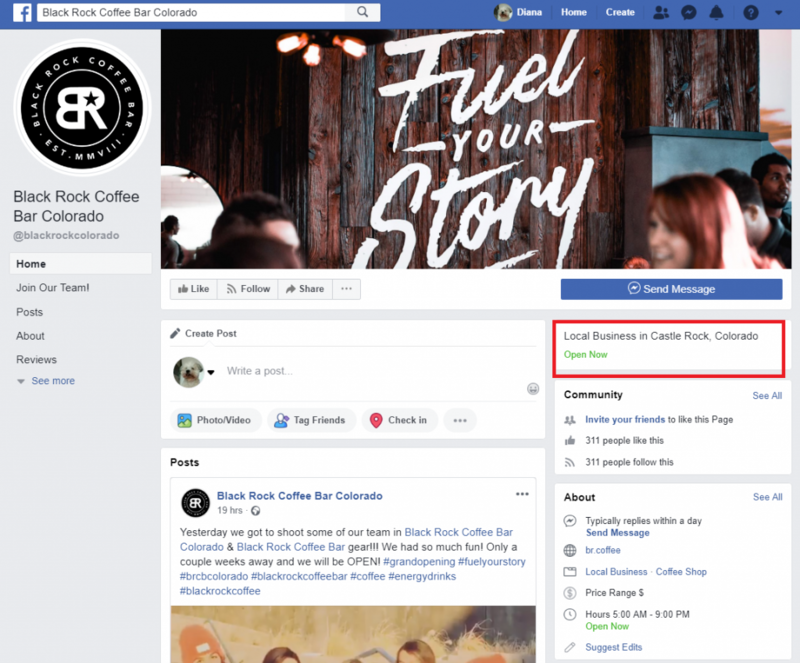 Facebook is an advertising platform that works great for small and local businesses thanks to their incredible location targeting and audience segmentation tools. More than 2 billion people are using Facebook every day, either to check on news updates (on desktop or mobile) or to chat with friends on Messenger. However, you don’t need to reach 2 billion people, you only need to reach a few thousand people living in your local area. That is possible. 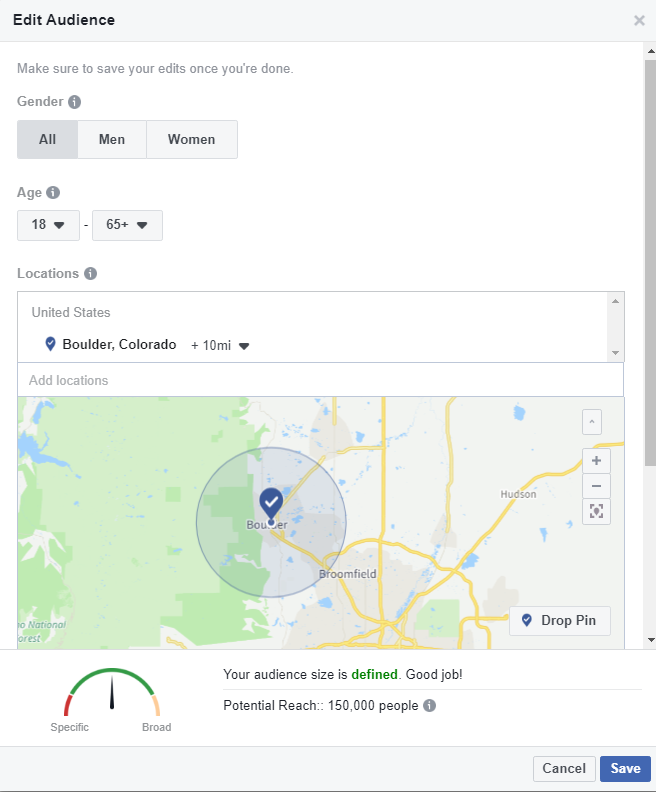 Their system allows businesses like yours to target people based on their location, age, gender, interests, beliefs, liked pages, diets, favorite sports, the music they listen, job, and even relationship status. 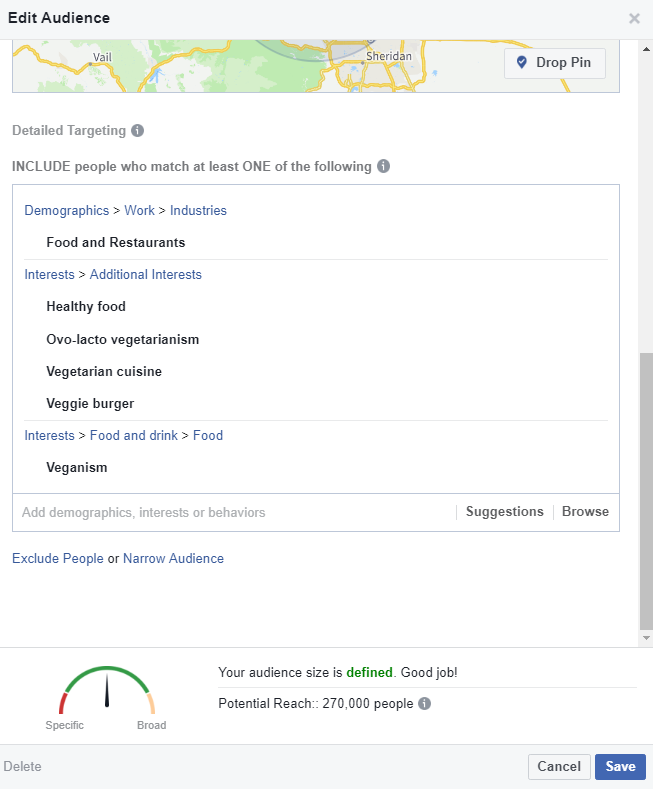 So, if you’re running a vegetarian restaurant, you can target people in your area with a vegetarian diet. Or people interested in a vegetarian lifestyle. Isn’t that amazing? 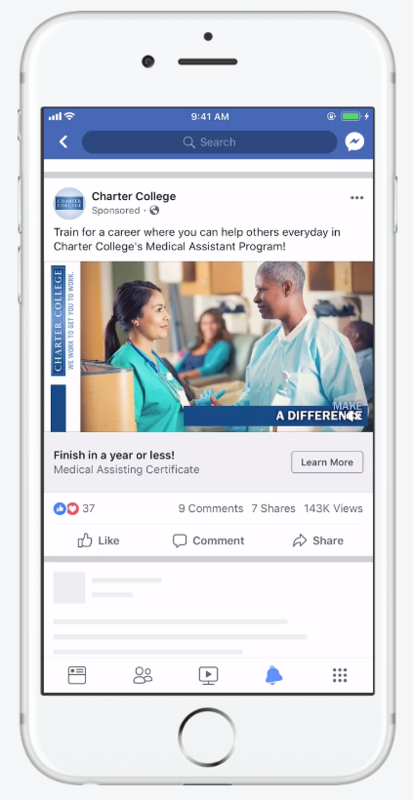 With Facebook Ads you can run all kinds of ads, from a simple image and text to a 15-second video. Recommended Resolution: the highest resolution video available that meets file size and ratio limits. 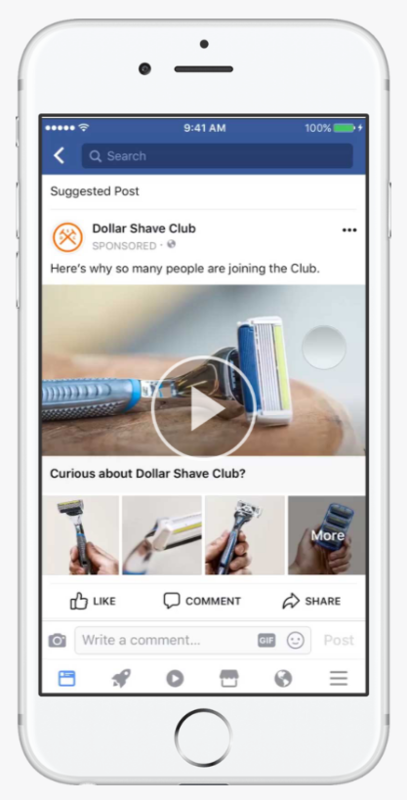 This ad format allows retailers of all sizes to showcase their products on Facebook. If you’re a retailer, this type of ad could work well for you. Recommended Resolution: Upload the highest resolution video available that meets file size and ratio limits. Facebook, in-feedm inside the video stream, on the right-hand column, as a story or on the marketplace. 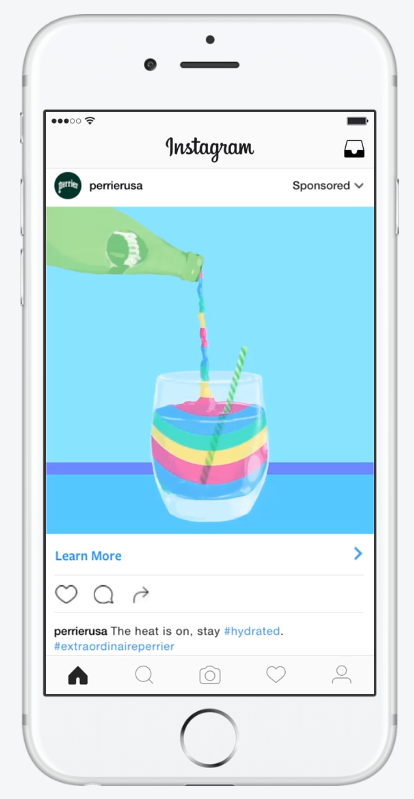 Instagram, in-feed ads or as stories. Audience Network, a palette of partner sites. Having a website is no longer an option, but a must these days. So if you don’t have a website yet, hire someone to build one for you. A website must be optimized for search engines and also for human experience. What you must know is that not all websites get found online and not all of them are a flawless business card for their companies. Start by identifying a list of keywords related to your business, product/services. Use a search engine optimization (SEO) tool to identify what people are searching for in your local area. Then use these keywords to optimize your content for search. Include them in your texts, page titles, page URLs, meta title, meta descriptions and even in the descriptions of the images you use. Be careful when you choose your website domain. It should include your business name and ideally a keyword. Plus, use a local domain extension. For example, don’t use the .com extension if you want to compete in the local Google search. Use your country’s domain extension. If you’re in the United Kingdom, use .co.uk. If you’re in France, use the .fr extension. And so on. Find your country’s domain extension. Optimize your images. First of all, compress your images to enable your pages to load faster. Use an online compressing tool like Tinypng. Then, in order to be discoverable in local search, you must provide each and every image with a title and an ALT description. Include Keywords. Start a blog. A blog could help you to be found online. You can post weekly updates about your business and include keywords. Google values fresh and optimized content. Make sure the architecture of your website is fluid and intuitive. Help people navigate your site and find what they’re looking for. Being present on social media is mandatory these days. 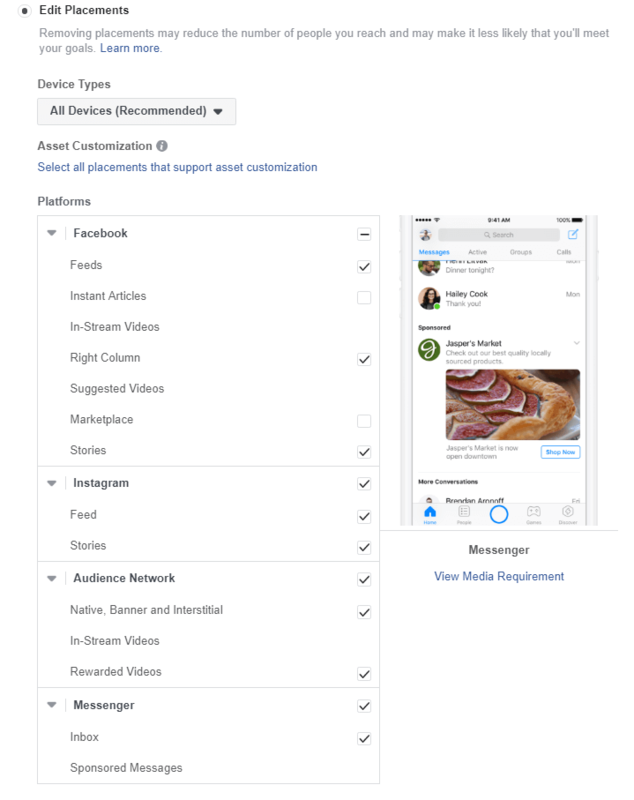 Your customers want to connect with you, stay up-to-date with your news, so if you’re not on social media, you’re missing a huge business opportunity. LinkedIn – this is a platform for professionals and business to connect and recruit workforce. Being active on LinkedIn could bring you business partners and better-skilled employees. So, make use of this opportunity. Facebook – is the biggest social media platform. It is a great choice for local businesses because it’s free and people are willing to follow the brands they love. Twitter – Twitter works pretty much the same as Facebook, except it’s got a characters limit and you need to write smart posts. Instagram – This platform is great to showcase your products or services. If you’re the owner of a restaurant, put those dishes on Instagram. If you run an events planning agency, post pictures of the events you organize. Bannersnack offers a full set of free and fully editable social media templates for any kind of business. Browse through our database and find a template that represents your business, customize it with your details and use it to promote your company. Joining a local group on social media can have multiple benefits. You can share your news and promotions, offer free trials and start discussions. Creating a local group is even better. You get to manage the group and post news about your business restriction-free. 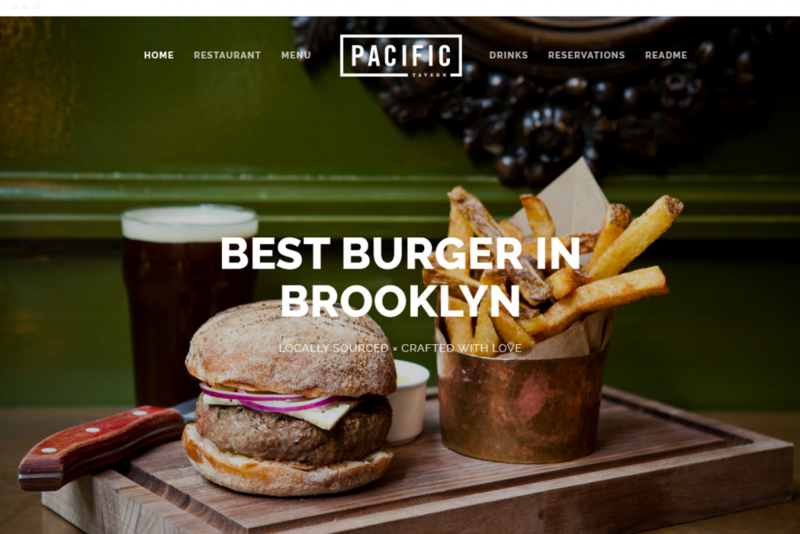 If you’re running a restaurant in your city, join a local going-out group. If you’re in the child care field, join a local group for moms. You got the point. 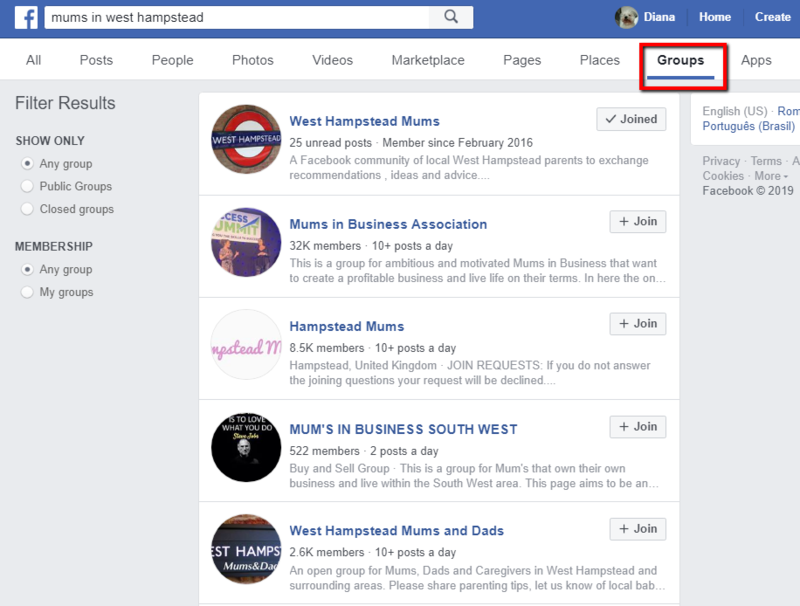 To find groups, type in Facebook’s search box “your area/city + your field” and filter by groups. Email marketing never gets out of fashion either. If you can build a solid customer database you can send out newsletters and promotional emails to let your customers know about your offers. People are open to receive news from their favorite restaurant, gym or hair salon. So, feel free to start building up a database. You can ask them for their email address when you organize a sweepstake, for example. MailChimp – The service is free for up to 2.000 subscribers and 12.000 emails/month. The tool offers what all the other pricy tools offer and even more: an easy-to-use editor, modern design features, lists segmentation and customization. Constant Contact – is another great choice for email marketing. Their plans start at $20/month and they offer a simple drag & drop editor and thousands of beautiful mobile-optimized templates. This way, you don’t have to start your emails from scratch, but use their templates. Benchmark – this tool may not be the most powerful email marketing provider, but it is one of the easiest to use. And, as a small business who cannot afford to pay an agency for marketing, you need to do it yourself. So, this easy email tool may be exactly what you need. 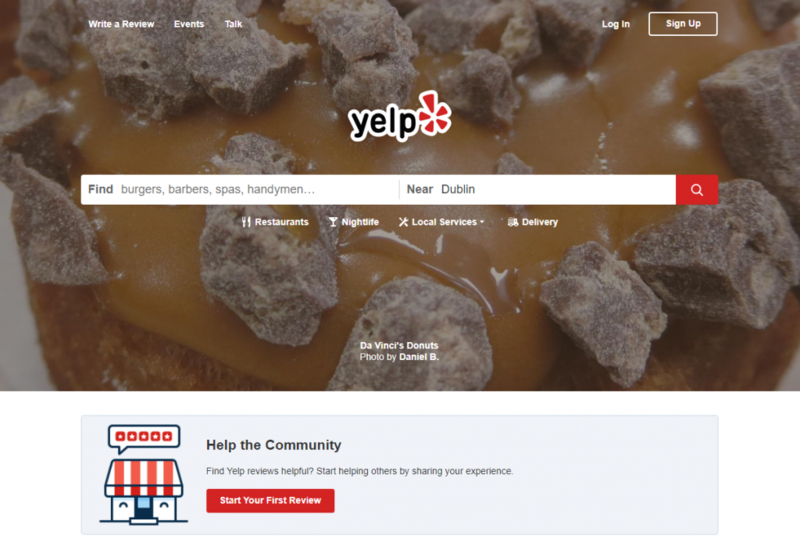 Use your Google My Business or Facebook reviews as testimonials to show how satisfied your customers are. Feel free to use them as people have willingly and publicly shared those opinions with the world. Take your local business to a new level! I know it’s been quite a journey to go through all these local business advertising strategies. Thank you for sticking with me! But hey, now you’re fully equipped to go out and conquer the…local community. So, let me know in the comments section below if any of these tips were useful to you and if you’re planning to apply them to your marketing strategy! Hi Alex! Thank you! Glad it’s useful for you!